Delicately remove the eggs from the boiling water. Put it aside. It is all ready to serve. 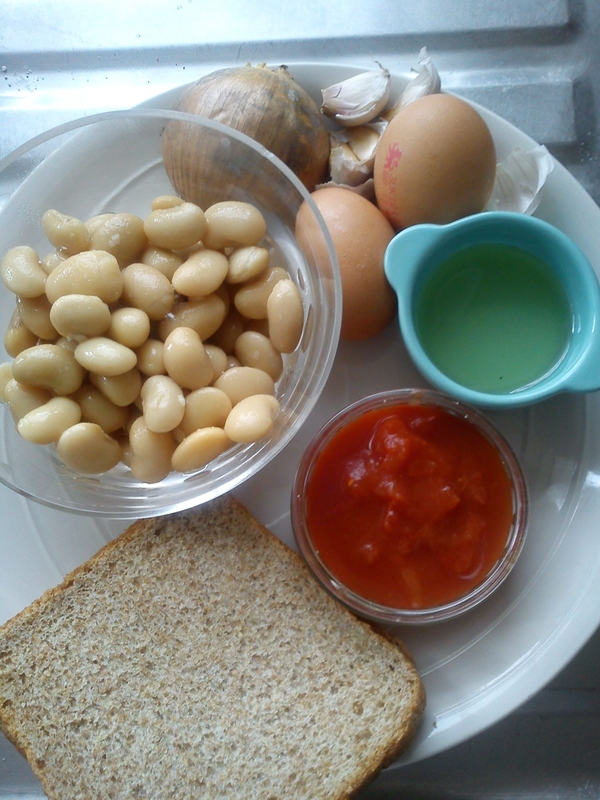 Toast the brown bread, place it on the bottom of the plate, put the beans on top and place the egg on top of the beans…. Dust with black pepper and poppy seeds. This entry was posted in Breakfasts & Brunches and tagged Broadbeans, brown bread, poached egg. Bookmark the permalink.